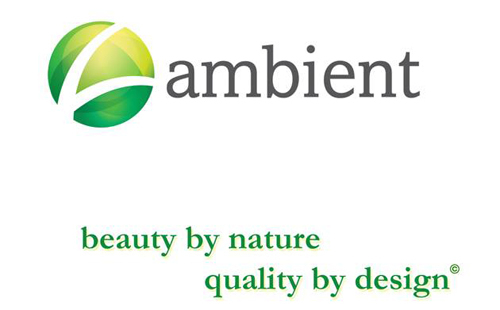 Since 2005, Ambient Bamboo Floors is proud to be a leading supplier of hardwood bamboo & eucalyptus flooring products. We are A+ certified by the Better Business Bureau and committed to customer service excellence and product quality. If you're looking for flooring solutions that combine sustainable style with great value, you can count on us to deliver the goods! Don't forget to ask aabout our shipping specials and price-match commitment, too! All of our floors come with a lifetime structural warranty and 30-year finish warranty. All of our products are engineered to meet only the highest standards in milling, appearance and safety. Strand woven bamboo & eucalyptus floors rate as the hardest wood floors available on the market today, so they're ultra-resistant to denting and anything else an active family can throw at them! Making a responsible choice for the environment doesn't mean having to sacrifice quality or style. Our bamboo floors match perfectly with any decor, adding a classic or contemporary accent that won't go out of style. We know purchasing new flooring is an important decision - one you're likely to enjoy for years, even decades to come. That's why we're making it easy to find the products that suit your unique personality. Give us a call and we'll be happy to send you some free bamboo hardwood floring samples. There's no obligation, and we'll even cover the cost of shipping!